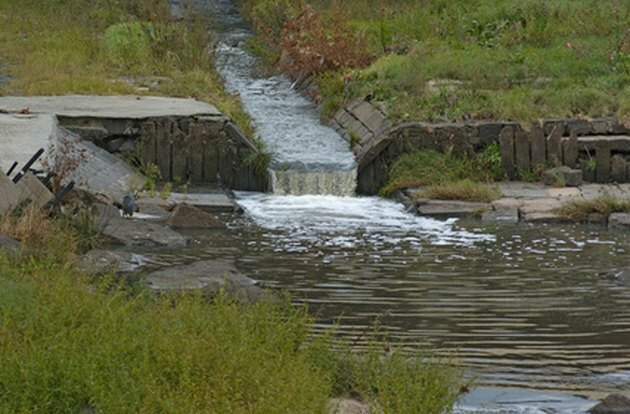 When the pressure in a water system isn't maintained, the risk for water to flow backward into the water system and become contaminated is greatly increased. Backflow testing monitors the health and safety mechanisms designed to protect water purity. Backflow testing helps prevent water contamination or pollution. The function of a backflow prevention device is to keep dirty water from pools, storm drains and other external water sources from flowing backward into clean, uncontaminated water or into your home. It also keeps any water from cross-connecting with the drinking water in your home. Backflow prevention devices or strategies are required in most local building and plumbing codes. The most common types of backflow prevention devices are air gaps, which is a space in your water storage area that connects to your plumbing system and a check valve, which prevents water from flowing backward into your home by only allowing water to flow in one direction. To prevent backflow, most water districts are required to have a backflow prevention program and plan in place, along with backflow prevention devices, where necessary according to local plumbing and building codes. Most cities and counties in the United States require yearly testing of each water district by a certified backflow testing agency. How do I Clean a Pressure-Reducing Water Regulator Valve? 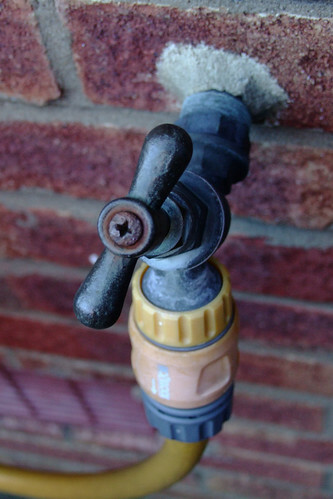 What Is the Normal Water Pressure for a House?